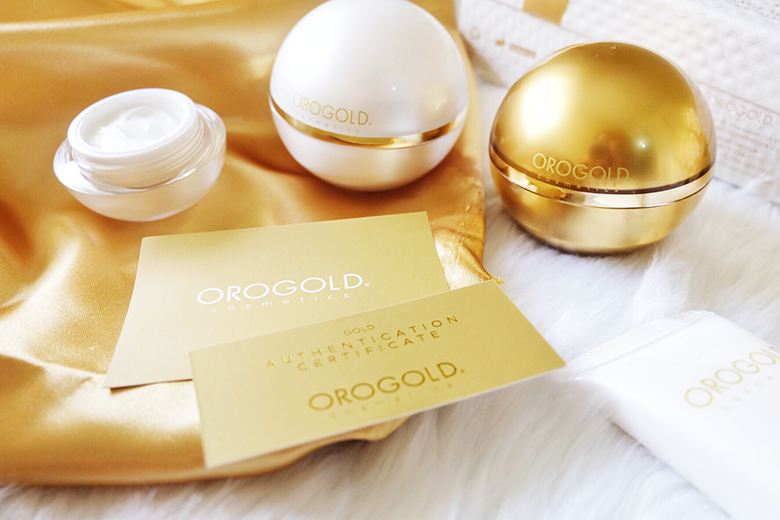 If you're not familiar with Orogold—its an international luxury skincare brand which is recognized for their signature ingredient, gold. I use this once a week to eliminate the dead skin on my face. It is specially formulated to help reduce wrinkles and fine lines. After using this, it leaves my skin feeling refreshed and vibrant. 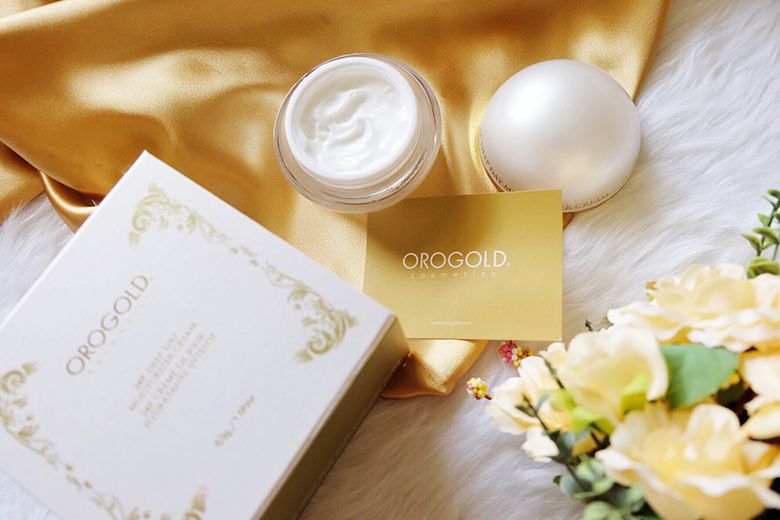 THIS IS MY FAVORITE OROGOLD PRODUCT. 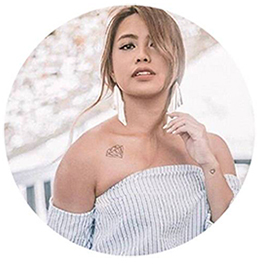 It is infused with rich ingredients such as gold (yes, actual gold) and Sunflower oil to give my skin a fresh and revitalized feeling. I use it everyday to keep my skin moisturized. I also love its cool and refreshed scent. After using this, it gives my skin a complexion with radiant look. Its a box of goodies that would give your skin that beautiful glow. 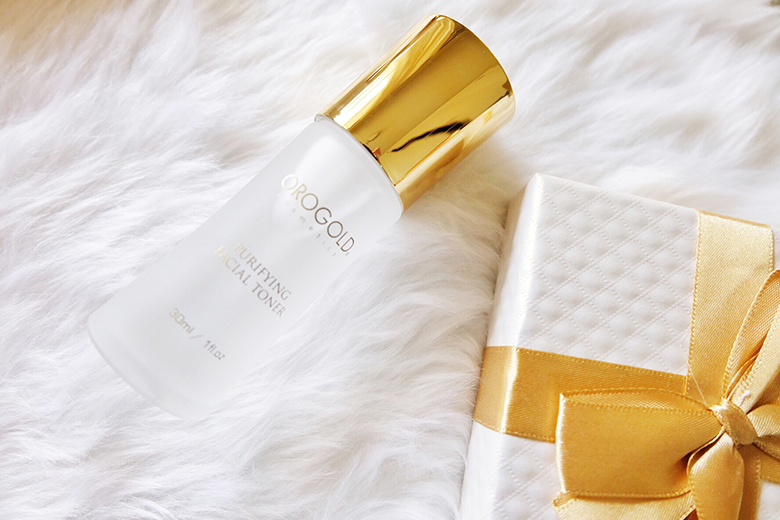 It includes a Purifying Toner, Golden Body Butter and a 24K Deep Renewal Night Cream. My personal favorite from this package is the Purifying Toner. Its the perfect toner to balance my skin after washing my face. This package is priced only for 3590php! some products may be a bit pricey but its all worth the price. I love how it keeps my skin moisturized and the way it makes my skin have that natural radiant glow. What about you? What do you love most about your skin? Their deep peeling is really effective. When used, you will immediately see the dead skin exfoliated so it paves way for new skin. I have been using it for 3 months now. 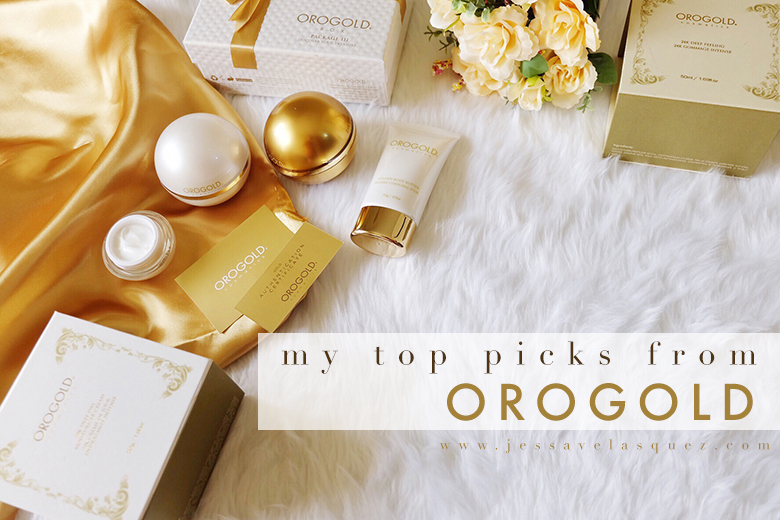 I love Orogold! Thanks for sharing! where can i buy some of this?